Temporibus autem quibusdam et aut officiis debitis aut rerum necessitatibus saepe eveniet ut et voluptates repudiandae sint et molestiae. 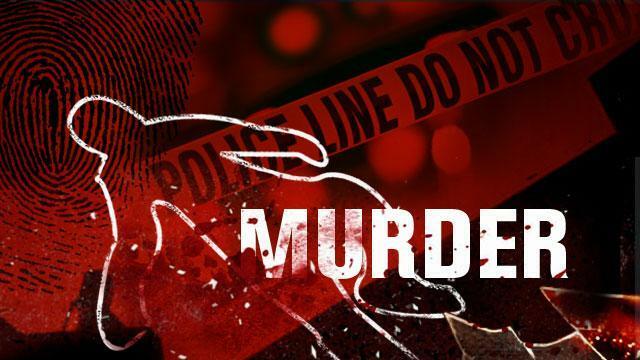 Pune : The Pune Anti Dacoity Cell Sr PI Mr Ganpat Pingle & his team succeded to resolve a mysterious undetected murder of a criminal who was murdered 8 months ago by notorious criminals said DCP Crime P R Patil here this evening. While addressing a press conference here the DCP further said that since many days our team was trying to reach the real culprits, today we succeded to nab 3 persons which includes a lady, while interrogating the accused we also came to know that 1 accused is the main accused in the RTI Activist Satish Shetty murder, since the investigation of Shetty murder is under CBI, so we had informed the concern officers about the arrested accused, all the arrested are having many offences against them in various police stations said Patil. The whole investigation was monitored by Director General of police Mr K K Pathak, Add CP Mr Chagan Wakde, ACP Rajendra Joshi, ACP Satish Patil in which the team of Sr PI G D Pingale succeded to nab these culprits. Detail news on UNI search Google. पुणे शहराच्या पोलीस आयुक्त रक्श्मी शुक्ला दुरदर्शन वरील सह्याद्री वाहीनीच्या “”जनता दरबार”” कार्यक्रमात. 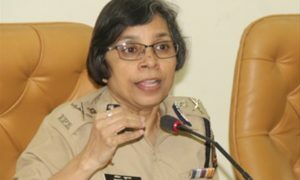 RASHMI SHUKLA IS THE NEW POLICE COMMISSIONER OF PUNE. LCB PI Ram Jadhav & team with recovered mobiles.